Get ready for an upcoming birthday with this leveled book that follows the events of the best birthday blowout. 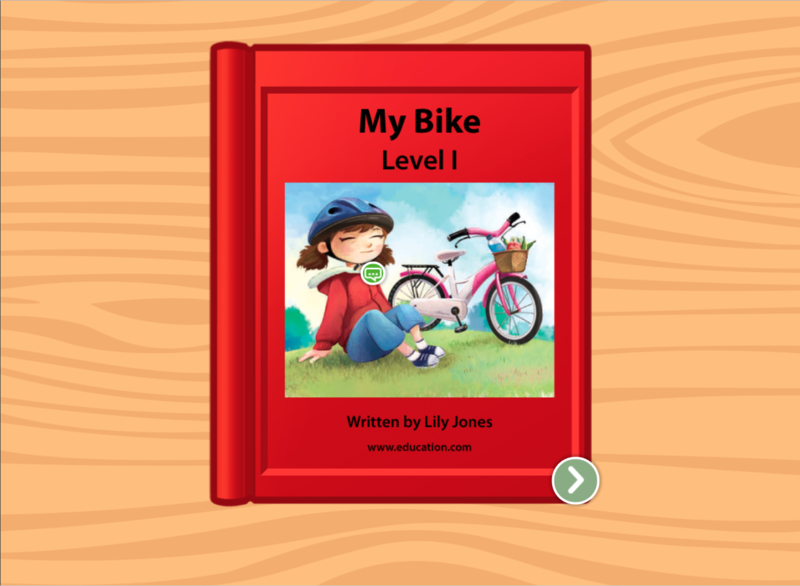 Made especially for advanced readers, your child get reading practice by following along with text and navigating multiple sentences and ideas all in one go. Help your reader along with expert-planned resources from Education.com. 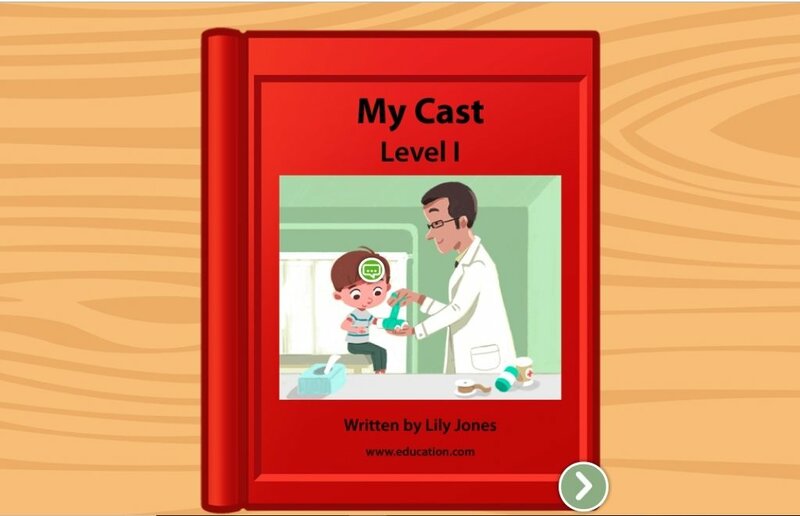 In this interactive story made for new readers, kids can read about their new friend Mya's family and how they help each other. In this leveled book that goes over a fun restaurant visit, kids can practice longer words and sentences, getting them ready for chapter books. In this leveled book for advancing readers, kids can learn about the different layers of the rainforest while working on reading skills. 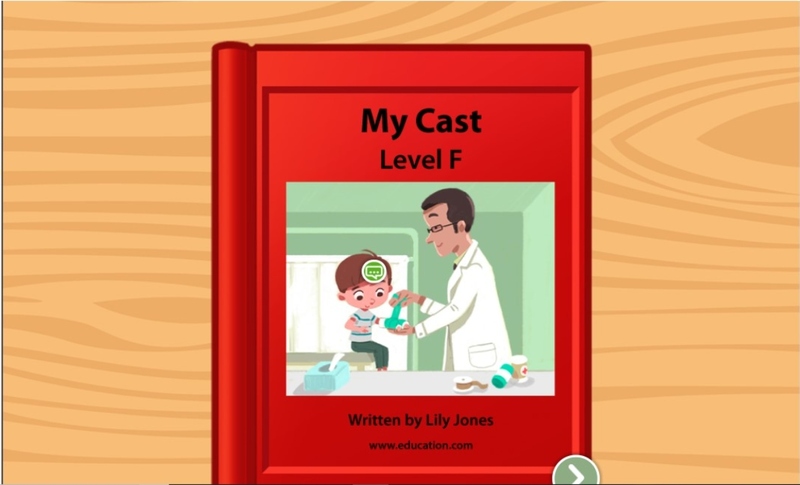 Teach children all about fixing broken bones with a cast in this leveled book.